Heavy duty tipping trailers with a nationwide reputation for strength and durability, the Suffolk Silage Trailer is designed to carry maximum payloads even in difficult conditions, enabling you to maximise efficiency. 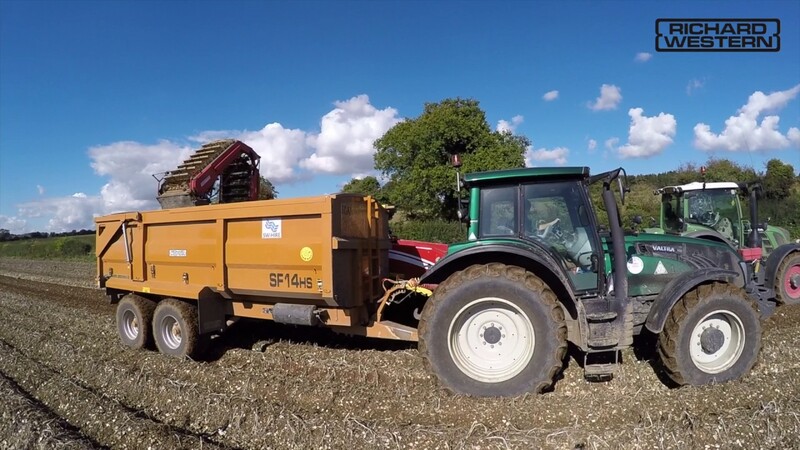 Our silage-side kits are designed to fit the standard Suffolk Trailer, giving you a taller trailer body with increased cubic capacity for low density materials. Available in 12 to 20 tonne models with impressive standard features and a range of options, you can build the Suffolk Silage Trailer to suit your needs. Suitable for silage, grain and general purpose haulage. "We notice how easy the Suffolk trailers pull compared with other makes and when conditions are difficult it can be the difference between trailers leaving the field with complete loads or leaving with part loads"